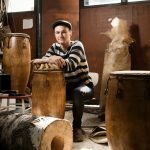 Professional percussionist and drumbuilder since 2003, Ossi Raippalinna, has dedicated his life to traditional African rhythms and -instruments. He has studied djembe music and instrument building in Senegal, Burkina Faso and Mali. Ossi has learned and perfected his skills with the west African master drummers and drum carvers. 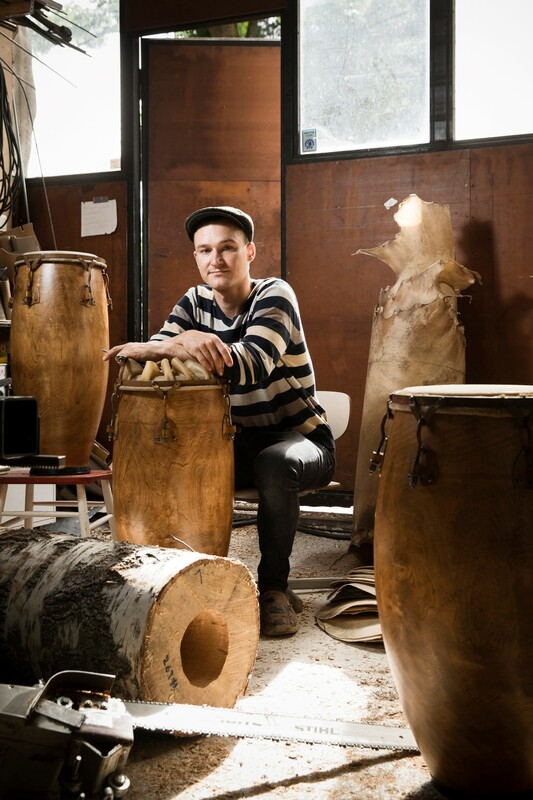 He plays, builds and repairs various kinds of percussion instruments. As a musician he performs about 70 concerts annually and he´s one of the founding members of Faso Kan. 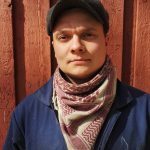 He has professionally taught djembe drumming and accompanied african dance lessons all around Finland since 2006. 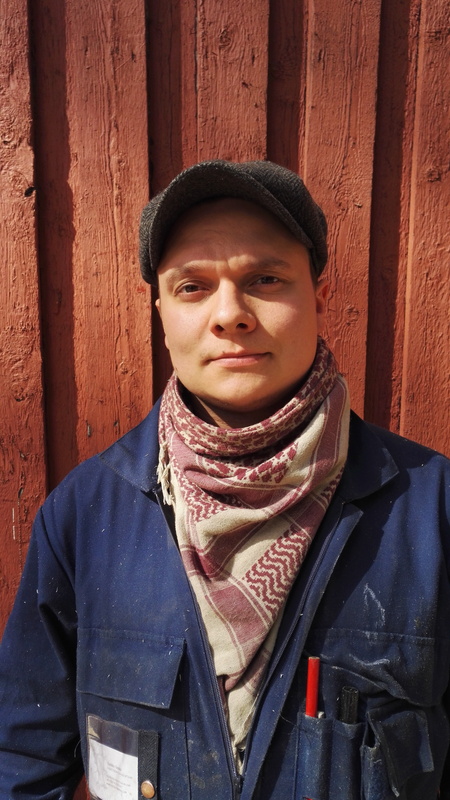 Wood artesan Tuukka Vänskä has been working for us since 2016. 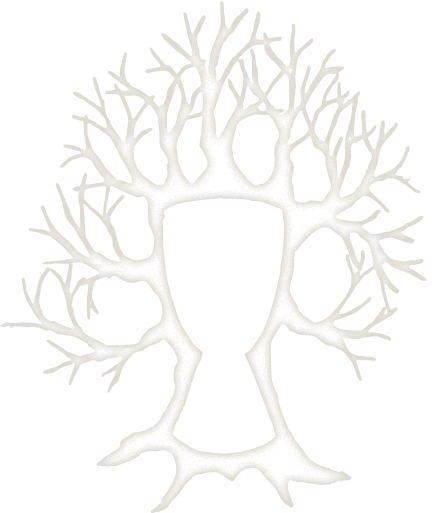 He is a talented craftsman with passion for wood, handcrafts and living history.